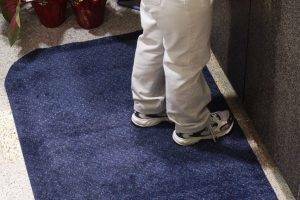 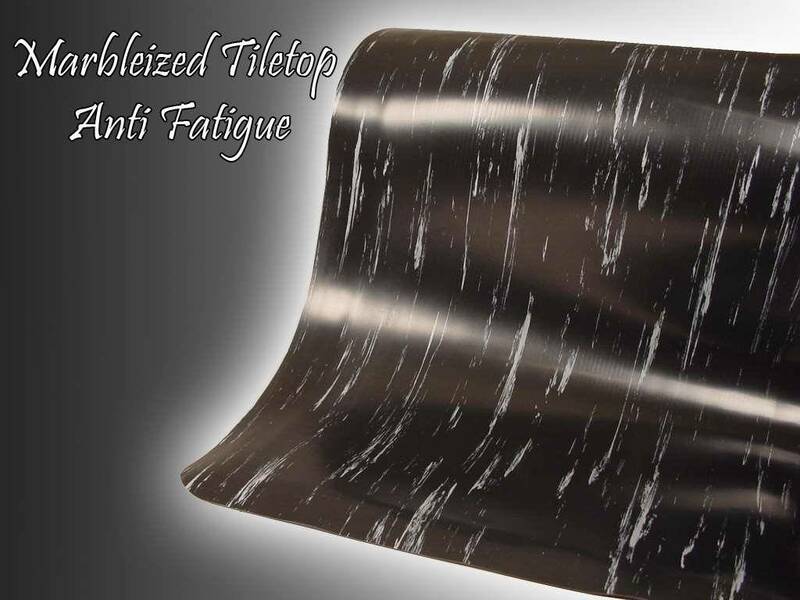 Marbleized Tile Top Anti Fatigue is an extremely durable anti fatigue mat. 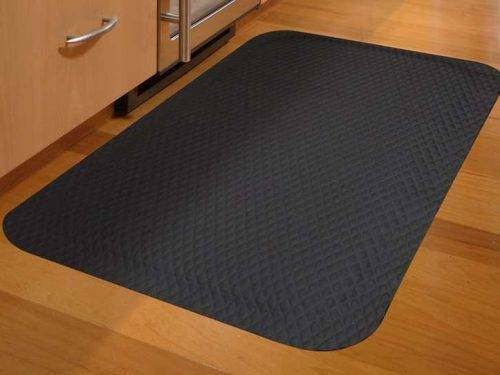 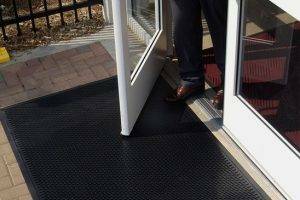 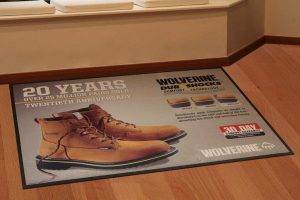 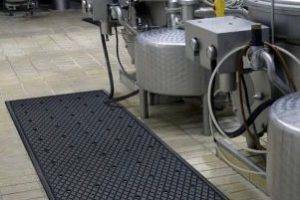 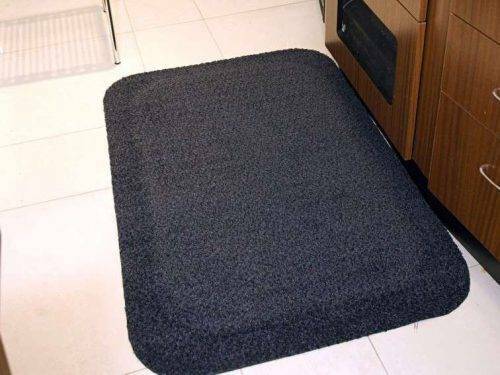 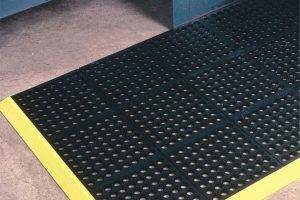 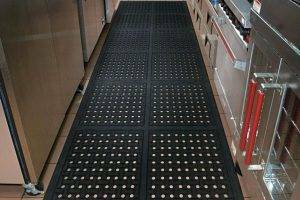 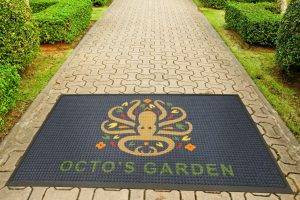 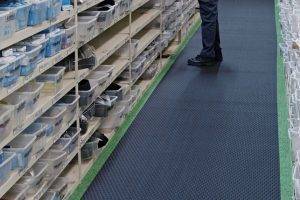 This mat combines a tough wear surface with a soft foam base for added comfort. 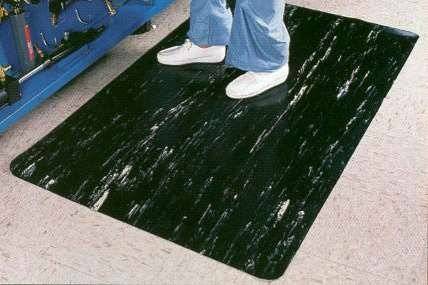 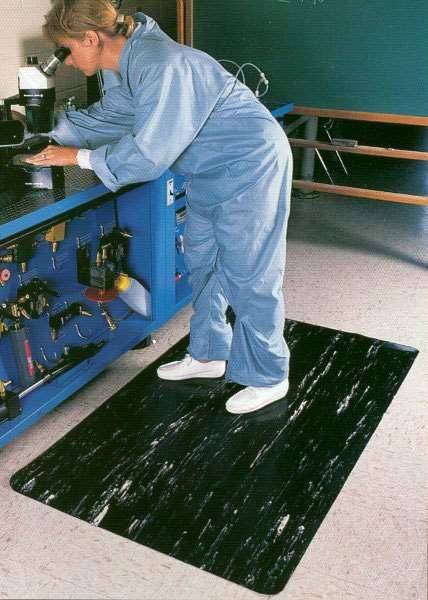 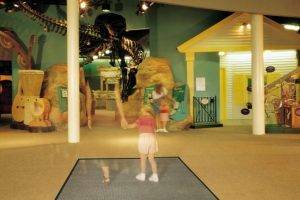 Marbleized Tile Top Anti Fatigue Mat's solid vinyl marbleized top surface is laminated to a resilient closed-cell foam base offering exceptional fatigue relief. 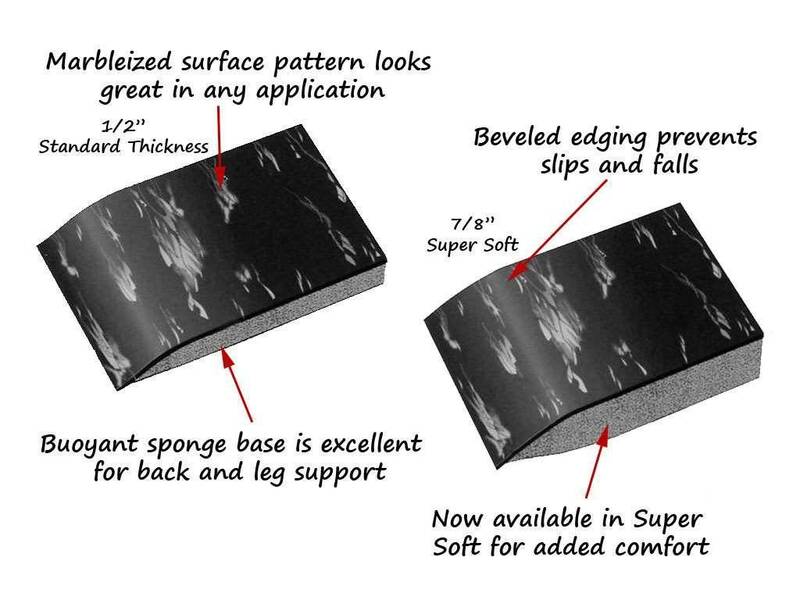 Unsurpassed anti-fatigue comfort is available in two thicknesses: Standard 1/2” thick or Super Soft 7/8” thick. 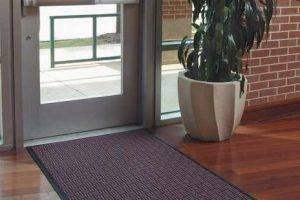 Wear and tear resistant solid-vinyl top surface offers years of comfort and is very easy to clean. 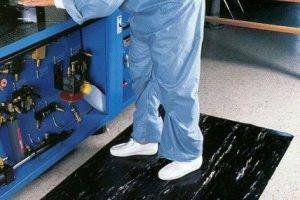 Marbleized Tile Top anti-fatigue mat increases productivity and improves moral while enhancing the workplace. 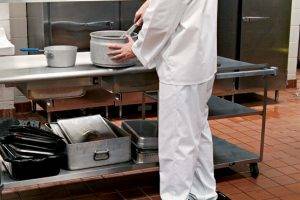 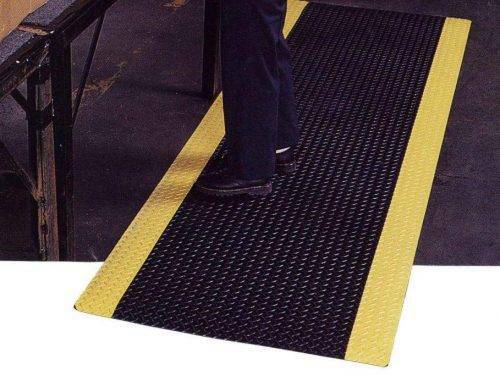 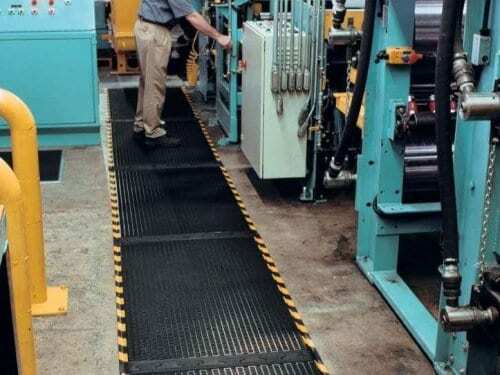 Safety beveled edging on all four sides eliminates trips and falls.